Geely Automobile Holdings’ profits more than doubled in 2017, driven by strong domestic sales of popular SUVs. The automaker, based in the eastern Chinese city of Hangzhou, said in a stock exchange filing that 2017 net profit rose 108 percent to 10.6 billion yuan ($1.7 billion) from 5.1 billion yuan in 2016. 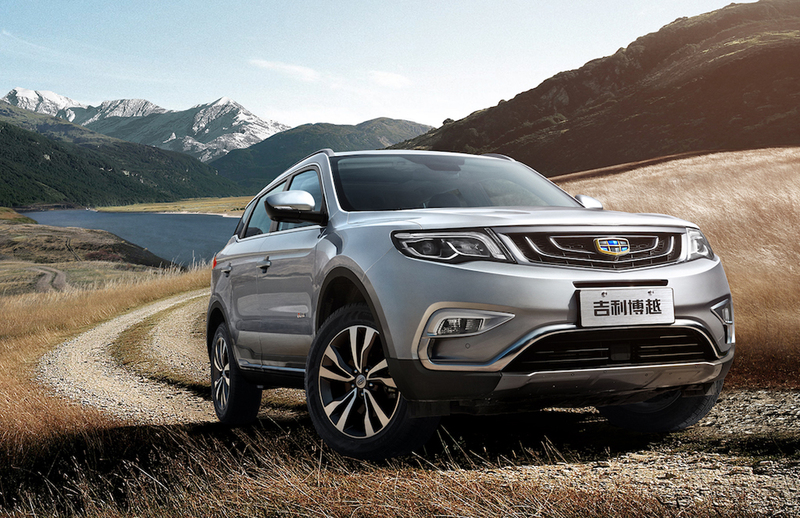 Geely, which is making waves globally after a series of high-profile deals by its parent, saw revenue rise 73 percent to 92.8 billion yuan from a year earlier, far outpacing tepid growth in the wider Chinese vehicle market. “Longer-term, these acquisitions should provide additional sources for growth of the group,” Geely said. Li has ambitions of making Geely into a major global automaker and as part of that plan, he unveiled Lynk & Co in 2016, a brand that targets younger customers. Lynk & CO could start manufacturing at a Volvo plant in Belgium, and on Wednesday, President An Conghui said the company will unveil a strategy for the U.S. market this month. With such plans, expertise from Daimler’s Mercedes-Benz and Volvo could prove valuable. 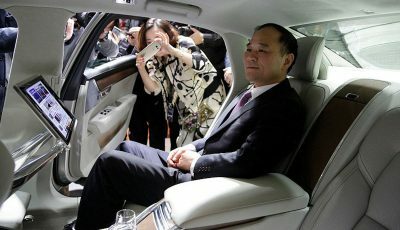 Those manufacturers have a long history in serving western markets and are further along than Geely with new technologies including connected online services and self-driving features. Li, sometimes compared to U.S. auto icon Henry Ford, founded unlisted parent Zhejiang Geely Holding Group in 1986, which was at the time focused on refrigerators. He moved into motorbike manufacturing in the 1990s before switching to cars in 1997. 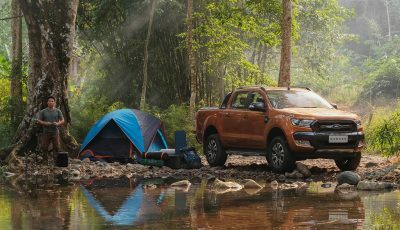 The firm forecast vehicle sales of 1.58 million units this year, up 27 percent from 1.25 million vehicles in 2017. This would mark a slowdown from 63 percent growth last year. Geely’s export volume, however, dropped 46 percent last year. China’s auto market is facing a broad slowdown, in part due to the withdrawal of subsidies for certain more fuel-efficient cars. Vehicle sales for the first two months of the year rose 1.7 percent. Competition is also rising as firms race to meet tough new quotas for fully electric and plug-in hybrids cars. Geely warned that changes in tax legislation could weigh on demand as China phased out a purchase-tax incentive at end of last year. 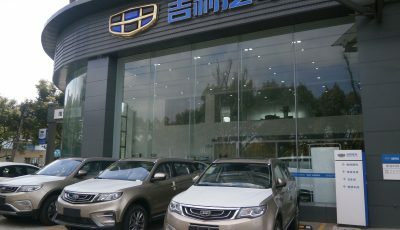 “While we remain optimistic about the growth prospects for the Chinese passenger vehicle market, the elimination of purchase tax subsidies for fuel efficient vehicles from January 2018 could have some negative impact on the sales volume growth of passenger vehicles in China during the early part of the year,” the company said.